Jesus is the head of the Church. Jesus came as the manifested body of God. 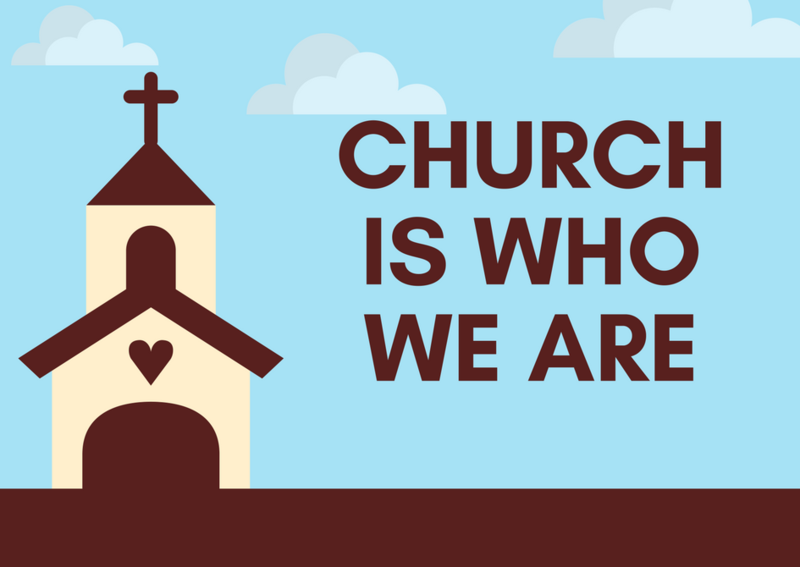 Church is the manifested body of Jesus. Jesus makes our oneness possible by His Spirit. Because we are one, what is important to Him ought to be important to us. We have to become a safe place for the lost, we have to have a heart for the lost and we have to prepare to be a home for the lost. Not just in words, but in deeds.